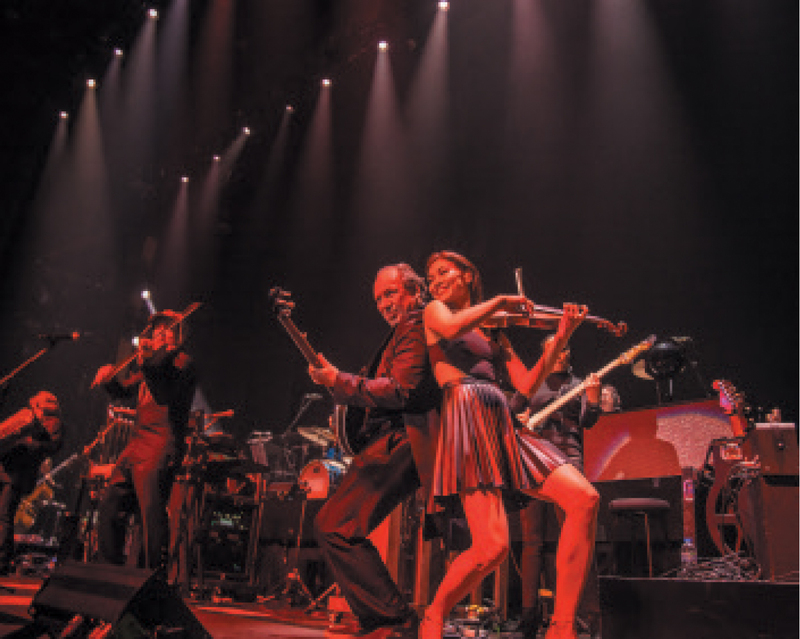 Hans Zimmer, Hollywood’s most in-demand and innovative film music composer whose 100 scores have helped make over USD 24 billion at the box office, will be returning to Europe this summer following his very first US and Australian concerts. On 1 June he will perform at Papp László Budapest Sportaréna. 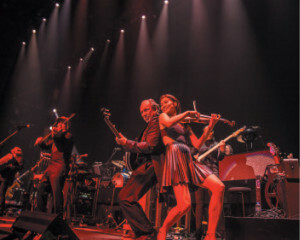 Zwimmer, whose music can currently be heard in BBC 1’s ”Planet Earth II” and the Netflix success ”The Crown”, will be backed by his 15-member studio band, plus an orchestra and choir bringing the number of musicians on stage to over 60. 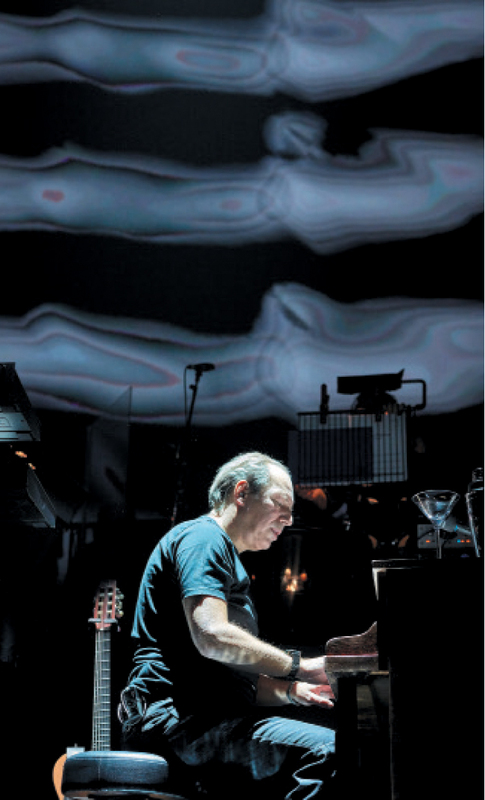 His first ever tour, ”Hans Zimmer Revealed”, opened with a sold-out two-night booking at London’s Wembley Arena last year, the start of a 33-city schedule that included shows in Paris, Berlin, Munich, Prague, Geneva, Dublin, Vienna and Budapest. The tour received positive reviews in each city and one result is that the 2017 sequel will see him performing in Scandinavia in May for the first time. The concerts will be in two parts: the first being some of Zimmer’s classic movie scores including ”Gladiator”, ”The Lion King” and ”Pirates of the Caribbean”, and the second featuring re-imagined versions of some acclaimed scores such as ”The Dark Knight” trilogy and ”Inception” with special guests from the rock and pop world. Tickets for the Budapest show are available via www.livenation.hu and all are seated.